It’s simple, we are committed to provide you with top rate customer service. 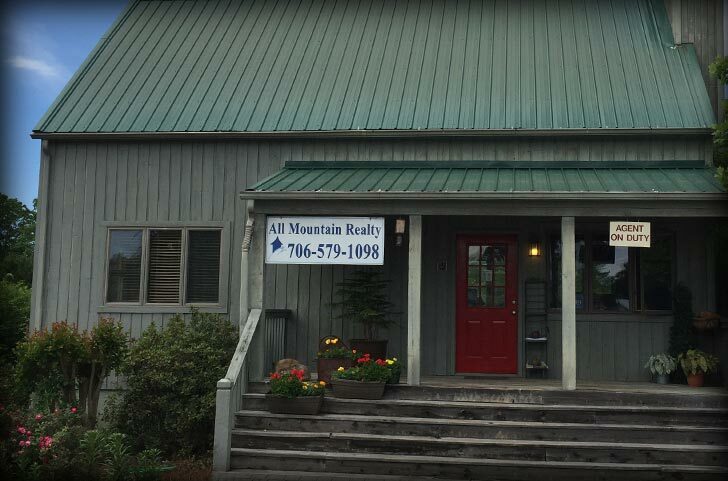 We have assisted several buyers and sellers just like yourself, locating the finest properties in the North Georgia Mountains while negotiating the best deals for them. Whether you’re in the market for your first home, a second home, a rental income property, or land to one day build on, we keep up with the latest market conditions, government regulations, and upcoming developments. Whether you are buying or selling a home, land, or developed lots All Mountain Realty has the staff and expertise to work with you and assist you with the real estate process, even if you don’t choose to use our realty company. Why would we do that? Because we believe buying and selling homes and land in the North Georgia mountains should be an enjoyable experience. So, if you’re in the market of purchasing land of property, check out our guides above!